Laguna Beach is a seaside resort city and artist community located along the southern California coast of Orange County. Laguna Beach is well known due to the MTV hit show which is also named Laguna Beach. The show highlighted teenagers living in the famious Orange County coastal city. Laguna Beach is also known for being a city that holds the Pageant of the Masters each summer to celebrate it's art tradition. The city is characterized with beautiful beaches and cliffs which showcase unbelievable ocean views. Laguna Beach is also known to have some of the most expensive real estate in Orange County. Below you will find all the Laguna Beach real estate currently available. 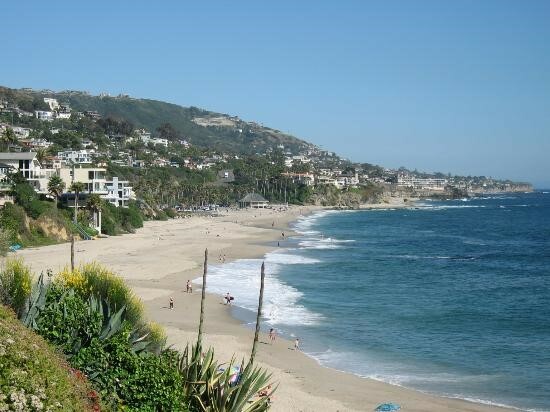 There are 4 areas in Laguna Beach which are named Laguna Canyon, Laguna Village, North Laguna, and South Laguna. To view the homes for sale in each individual area click on their name. For more information on Laguna Beach homes for sale please contact Scott Bingham today at 949-412-3515.